Monica Biagioli is a Senior Lecturer in the Design School and a Subject Lead on the BA (Hons) Graphic and Media Design course at London College of Communication. 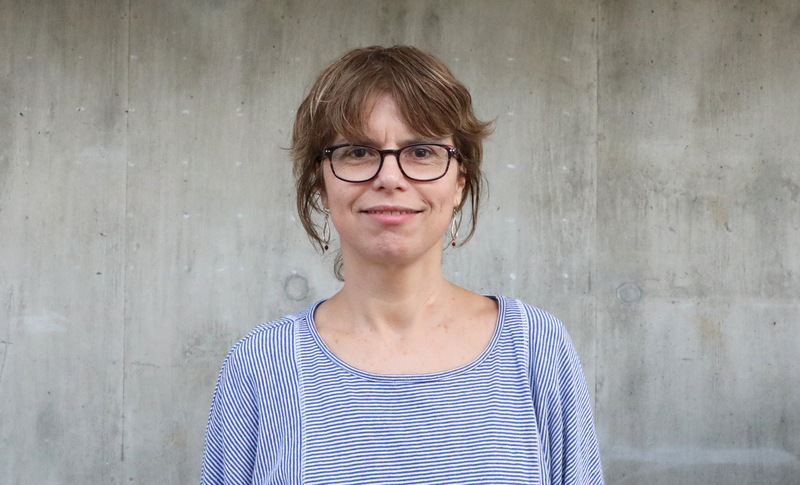 Monica has interlinked practice and theory throughout her career with an emphasis on cultural heritage, developing projects on London 2012, and for Radar Project, Cybersalon, and Labculture working with institutions such as Science Museum, Institute of Contemporary Art, and Tate Modern. Monica project managed the Anti Design Festival at the 2010 London Design Festival. Monica is Fellow of the Royal Geographical Society, member of the Design Research Society and member of the International Association of Art Critics. She has an MA in Fine Art from Goldsmiths, studied Graphic Design and Printmaking at Massachusetts College of Art, and International Relations at Brown University. Through a funnel of activities involving projects and writing, Monica explores the links between cultural artefacts and the value attached to them. Embedded in that is an understanding that context plays a fundamental role in assigning cultural value. The approach is guided by a belief that design and the arts matter beyond their economic worth to play a role that is critical for societal wellbeing. Monica is currently working on research projects focusing on qualitative forms of research and analysis.